New Album “Reading to Hear”. February 3, on sale. My next piano album called “Reading to Hear” will be released on next month, January 2016. It will be pre-released at a lot of bookstores in Japan and several stores in Taiwan. Its nationwide release will be a few months later. An official announcement will be made on this month by Rondade. It was to be released in this summer. I apologize for the delay. 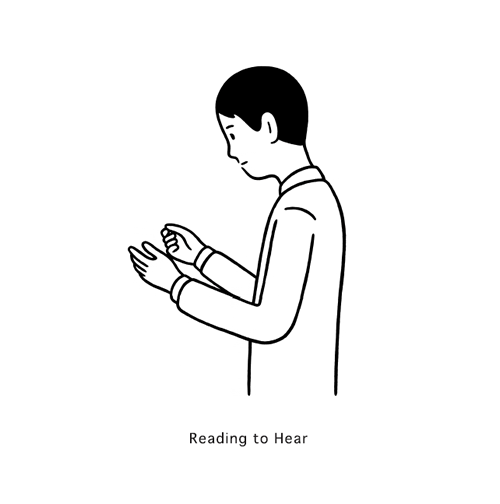 Comment	New Album “Reading to Hear”. February 3, on sale. © 2013 Iwamura Ryuta All Rights Reserved.